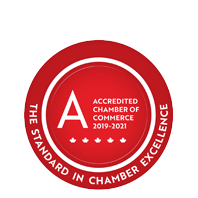 Cardinal Court Motel | Accommodations - Business Directory - St. Thomas & District Chamber of Commerce - ON, ON ? A family-operated motel just west of St. Thomas' City limits near Talbotville. Located in St. Thomas, just off the Highway, they offer quiet, clean, cozy comfort in a country setting. Their 15 newly updated rooms are spacious and immaculate, and offer wireless internet and continental breakfast. They hope that you enjoy your stay and that you will return soon.